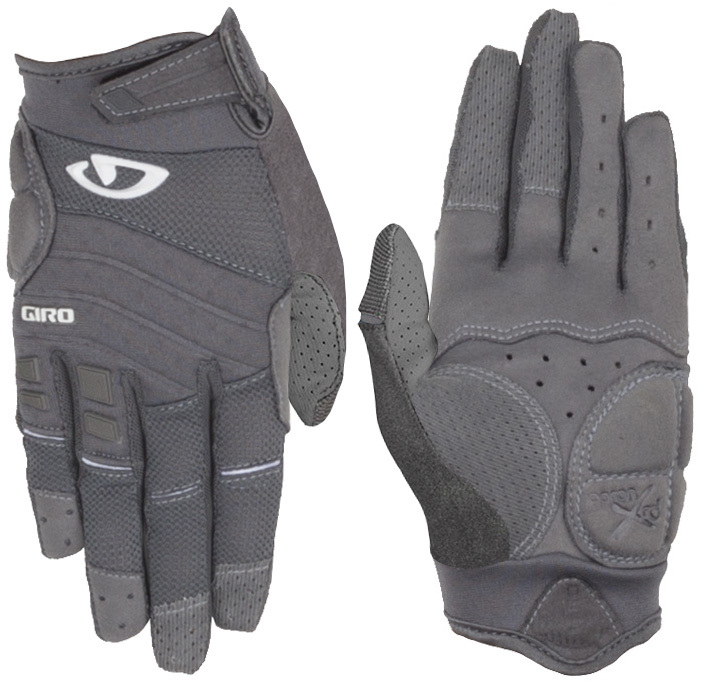 The Xena Women's Gloves are Giro's all-mountain glove that provide the perfect amount of comfort and lightweight feel. The palm is crafted with three panels to ensure a premium fit and the Vented Clarino enhances durability. 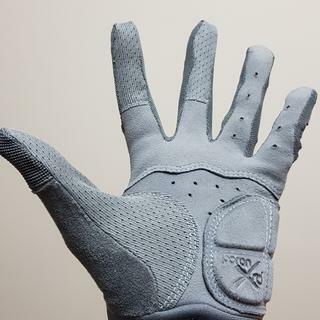 While tailored to fit women, the gloves are equpped with Touchscreen Technology that ensures usability of your touchscreen devices without the inconvenience of removing your gloves. The Xena gloves are perfect for those adventurous days out on the trails offering a women-specific fit and lightness. 155-169mm / 6-6.7" 170-189mm / 6.7-7.4" 190-204mm / 7.4-8"
Nice glove, but they fit a bit too tight. Guess I have man hands. I gambled on a women's large fitting me, but alas, these are a tad too snug to be truly comfortable. If only there were a women's xl in this glove. Tough being poor and trying to upgrade your 90's mountain bike gear. Maybe I can shrink my hands? They seemed to be women’s size gloves. I ordered a size large which is my normal size. The are so small I can’t even get them on. They run very small. 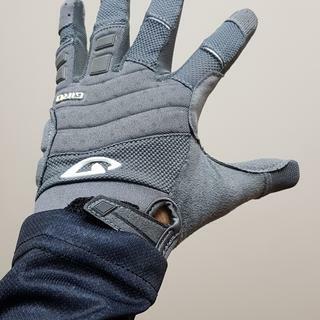 Awesome gloves, will buy again! The gloves are great, super comfortable, provide good protection and great grip. Been wearing them quiet a bit and they seem to hold up great! I bought these for my wife and she likes the look and feel of them. The sizing seems to be on the smaller side compared to other brands. Other than that they are a great glove. These gloves have padding in all the right places. I got the size Large and they are a bit snug , but they are still comfortable and I wear them every time I ride.